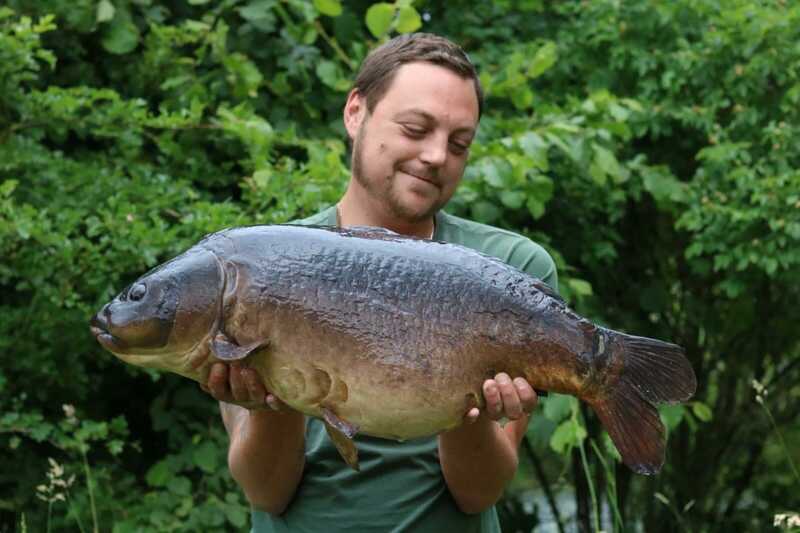 Another stunning carp recently graced the banks of Leacroft, with this recent capture of ‘Cut Tail’ from Lecroft Pool by Alex Warnsby. 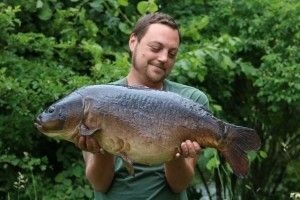 In fairness this is another capture that is certainly well deserved, over the past 3 years Alex has invested a fair amount of time in pursuit of these carp and were certainly pleased to see him with one of the lakes known residents at its biggest weight yet of 28lb, who knows maybe another future 30?? Well done Alex, perseverance per paid off!! !